As one of my do-it-yourself projects for 2012, I planned to make English Muffins. However, after some blog commentors suggested I try English Muffin Bread instead, I checked it out and it looked much, much easier to make. I’m so glad I tried the recipe. It’s a winner. 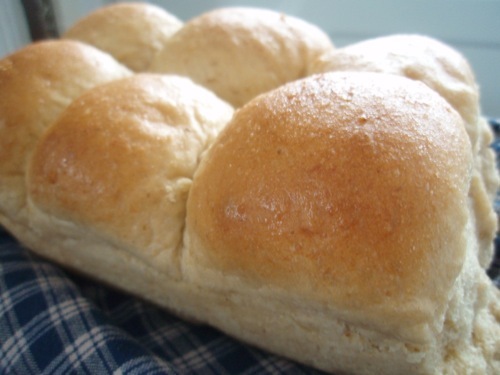 So easy to make, so frugal, and so good. 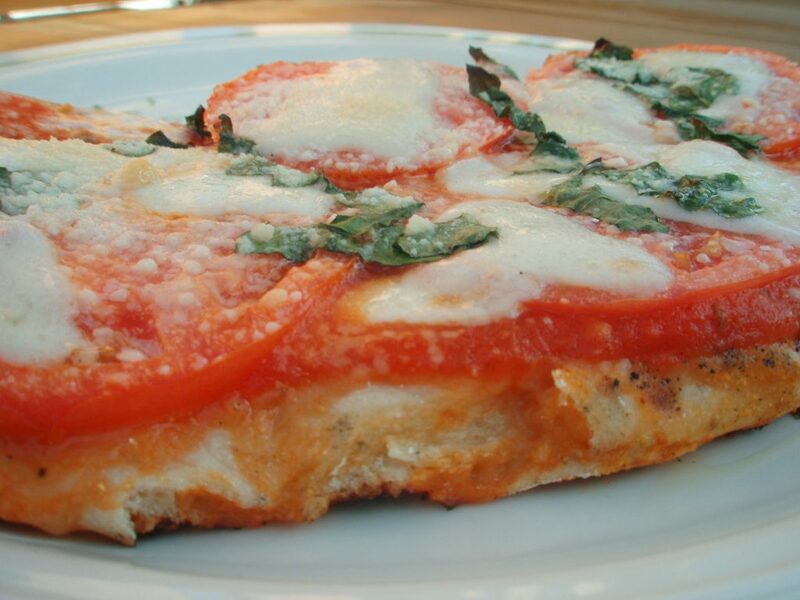 This pizza crust recipe has been my go-to recipe for years. It’s so easy to make — and it’s really hard to ruin. In fact, I’ve made it dozens upon dozens of times and I don’t think I’ve ever messed it up. That’s saying a lot coming from someone like me, who can even ruin simple recipes like Reese’s Peanut Butter Bars.